CMT would like to welcome Pamela Barghoorn, our new Accounting Assistant in the Springfield, IL office. She started with CMT in the middle of January. 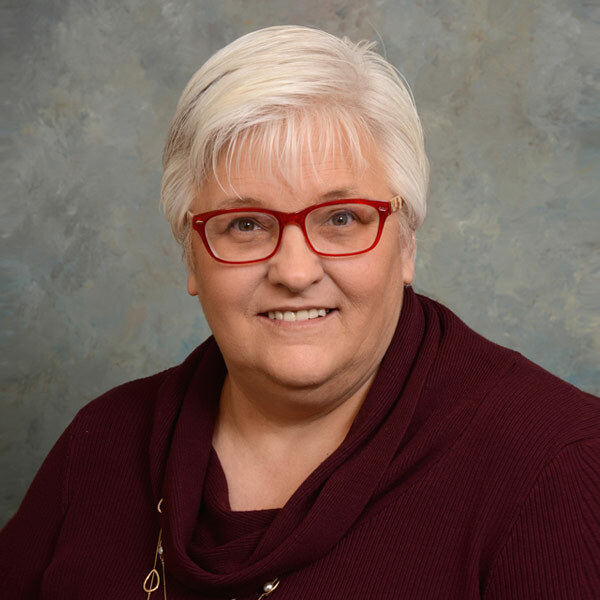 Ms. Barghoorn comes to us with over thirty-seven years office and accounting experience with her most recent experience at the State of Illinois, Department of Human Services.